Faça uma pergunta sobre Hampton Inn & Suites Cincinnati/Uptown-University Area. 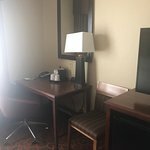 Peça informações para 662tanjam sobre Hampton Inn & Suites Cincinnati/Uptown-University Area. 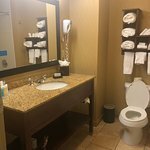 Peça informações para MonroeWise sobre Hampton Inn & Suites Cincinnati/Uptown-University Area. 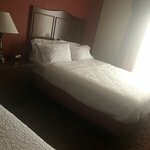 Peça informações para Joe K sobre Hampton Inn & Suites Cincinnati/Uptown-University Area. Peça informações para Voyager02615935045 sobre Hampton Inn & Suites Cincinnati/Uptown-University Area. 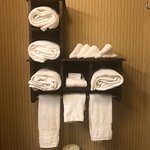 Peça informações para rekkop sobre Hampton Inn & Suites Cincinnati/Uptown-University Area.